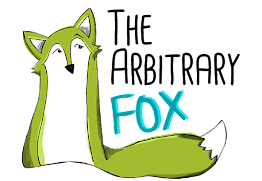 The Arbitrary Fox : Wednesday Wears: Color Me Green! Wednesday Wears: Color Me Green! During the summer I find I have even more time to myself at night since my kiddos aren't in school. Lately I've been wanting to find some new and different things to add to my blog. Among my many interests fashion is definitely one of them! Girly, vintage, and chic! So if you're looking for some fashion ideas follow my blog and keep checking back for new outfit ideas! This is my newest dress! 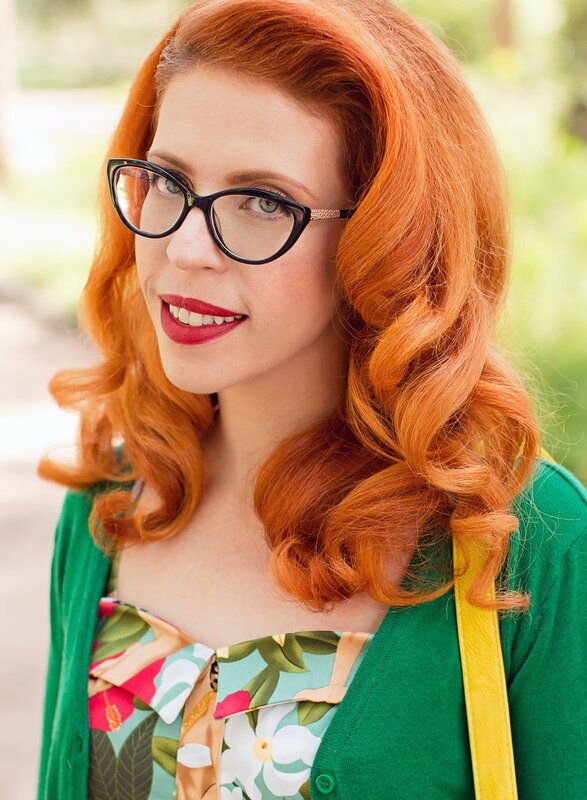 I've been eager to play up my red hair with a green dress to compliment it. Photo taken in front of The Poppy Seed in Manitou Springs. Love this area. Plus it wasn't smoky from the Waldo fires today! Yea! 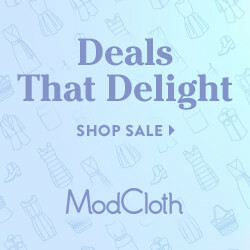 Dress by: ModCloth. Belt: Forever 21. Shoes: Rue 21. Wooden Earrings: Vintage.